Is your central heating system suffering from irregular noises, erratic timing or general poor heating performance? Are radiators heating up in some areas, but not others? Or just in some rooms but not all of them? Or is it just a case of the programmer never seeming to do as it’s asked? If any of those statements apply to your current central heating issues, then it’s more than likely that you need our fault finding and diagnosis service. 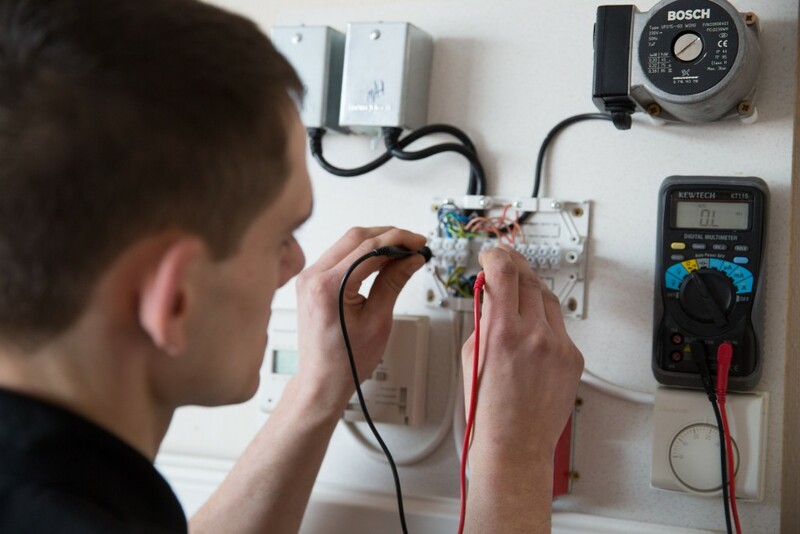 If you have any of the problems outlined above but they can’t be solved as we’ve recommended, then you could have a blown fuse or a more fundamental problem with the electricity/gas supply, or the structural design of your system. 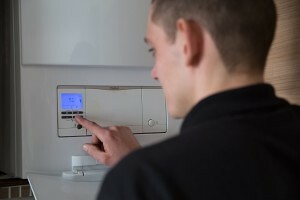 Again, the best way to get to the bottom of things is by hiring a fully qualified central heating engineer, who can save you a lot of time by locating the problem and treating it as soon as possible – often giving you back effective central heating in a matter of days! Here at JAS Plumbing and Heating we offer a no fix no fee service so if we cant fix it, you wont pay a penny. so why not give our fault finding and diagnosis service a try today. Wow, a plumber who turned up on time, did a really good job and left us with a lovely new bathroom, highly recommend.